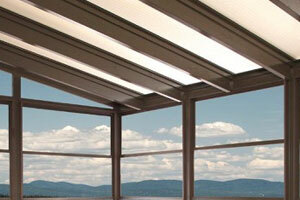 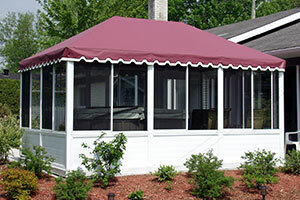 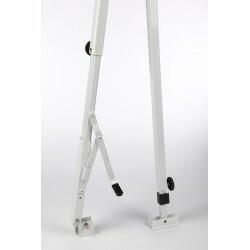 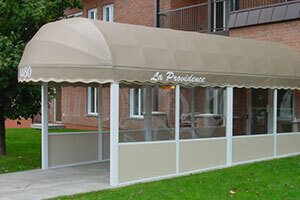 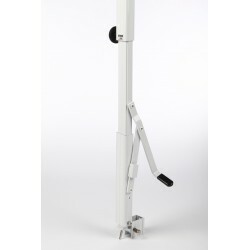 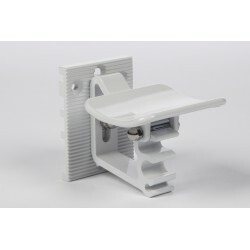 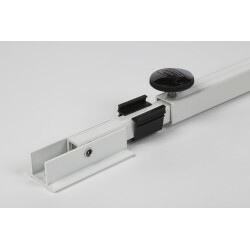 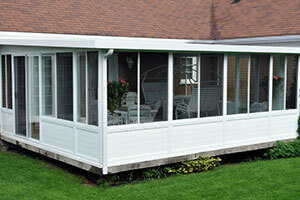 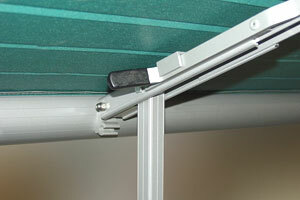 Supports perfectly your awning when used in the patio position with the ground support. 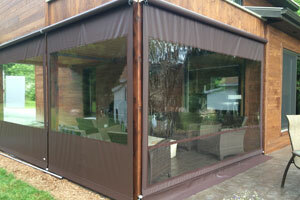 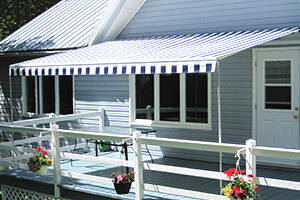 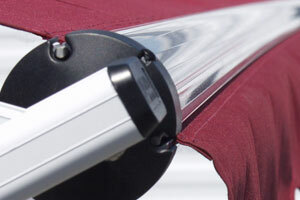 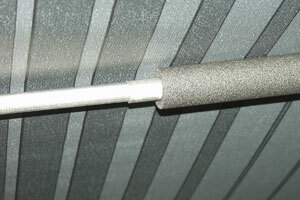 The cradle supports awning roller tube when awning is rolled-up. 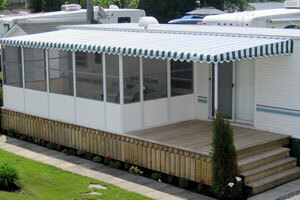 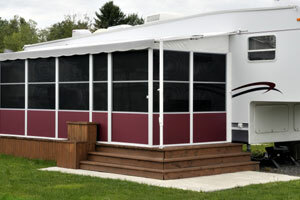 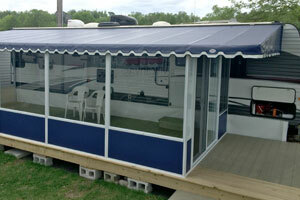 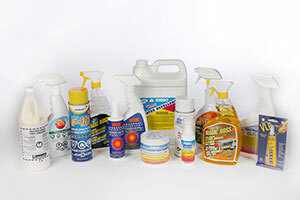 To assure a better solidity to your RV awning, Unicanvas offers a large variety of awning support accessories.